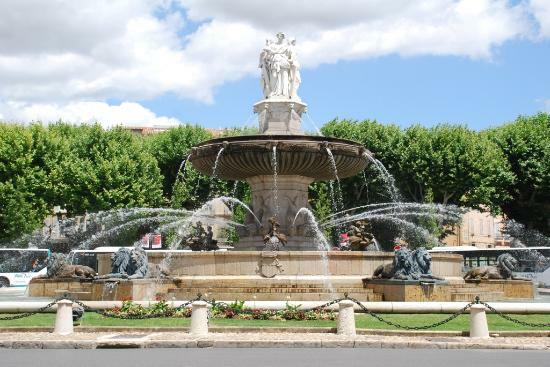 Aix en Provence was founded in 123 BC by the Roman consul Sextius Calvinus, who gave his name to its springs. How to go to Provence? 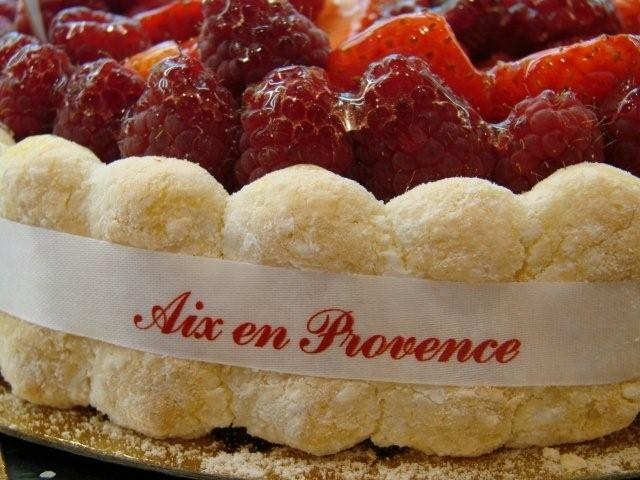 Aix en Provence and Luberon tour. 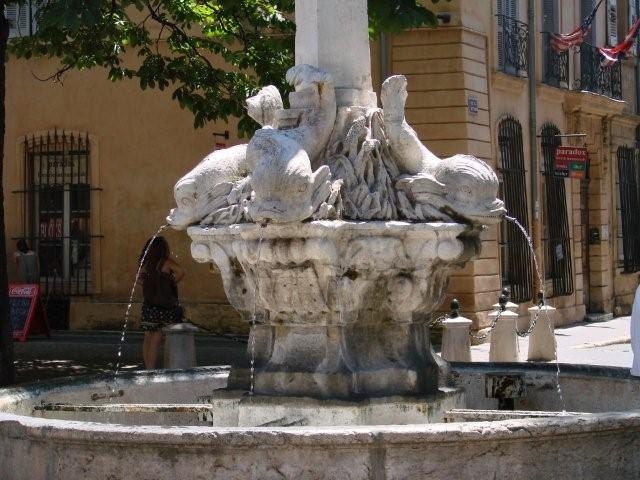 Aix (Aquae Sextiae) was founded in 123 BC by the Roman consul Sextius Calvinus, who gave his name to its springs. Aix, which during the Middle Ages was the capital of the county of Provence. The Cours Mirabeau is a wide thoroughfare, planted with double rows of plane-trees, bordered by fine houses and decorated by fountains. 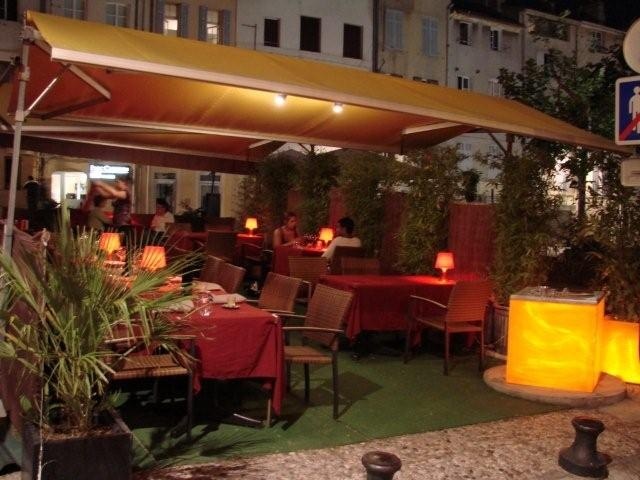 Along this avenue, which is lined on one side with banks and on the other with cafés, is the Deux Garçons, the most famous brasserie in Aix. 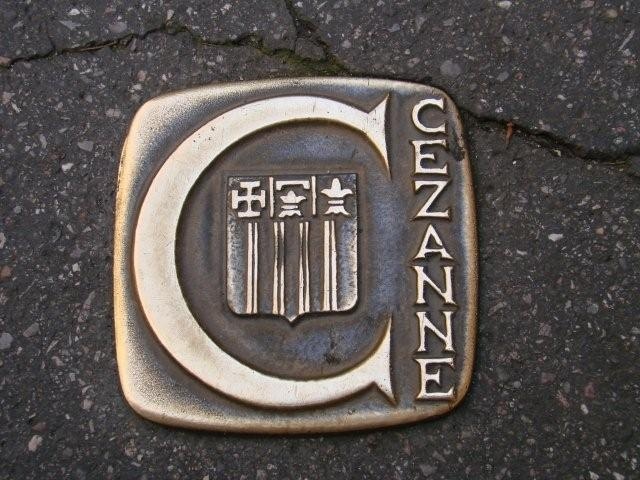 Built in 1792, it has been frequented by the likes of Cézanne, Zola and Hemingway. 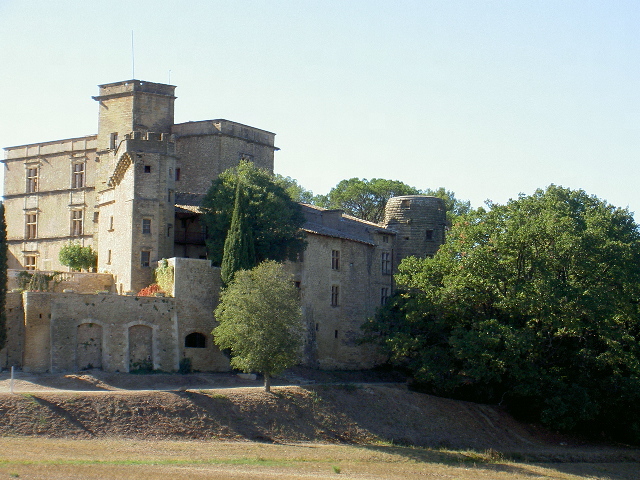 The Château of Beaupré in the département of the Bouches du Rhône is situated in the commune of St Cannat, twelve kilometres West of Aix en Provence. His vineyard of 42 hectares is planted in a clay and limestone soil which provides a perfect nurturing ground for its grenache, cabernet sauvignon and syrah varieties of vine, the two latter being used for the production of full-bodied red wines which keep well. The Château de Beaupré attaches particular importance to the elaboration of red wines which represent 60% of its production for 30% of rosé wines and 10% of white. Superb perched village and from there, you will see all the Luberon valley and his villages., a brief photo stop. Standing on the edge of the plateau of Vaucluse, Gordes is one of the "in" villages of Luberon where many movies stars and artists have made their home. Its houses of white and gray stone rise up in a spiral around the rock where the village is set. 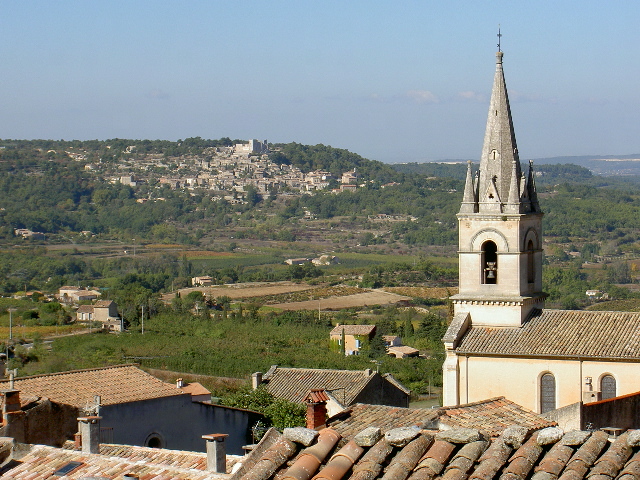 At the very top is the church and the castle which face out onto the hills of the Luberon. 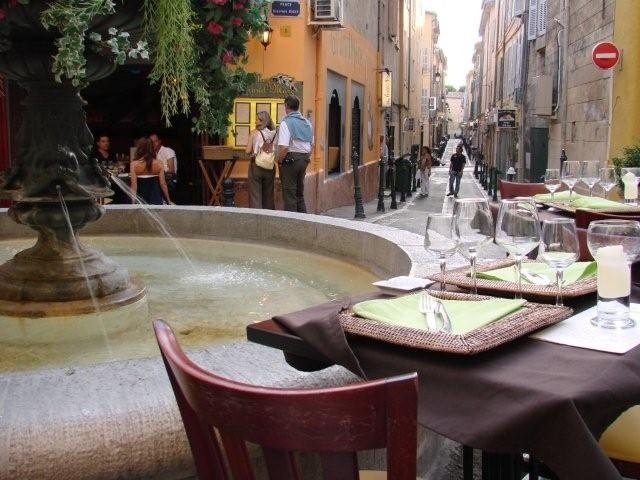 After a casual lunch or a snack in the Village of Gordes, I will take you to Roussillon . Situated in the Luberon, at the foot of the Monts de Vaucluse, the village of Roussillon is surrounded by beautiful countryside. It is considered one of the most impressive villages in France. Situated in the heart of one of the biggest ocher deposits in the world, Roussillon is famous for its magnificent red cliffs and ocher quarries.